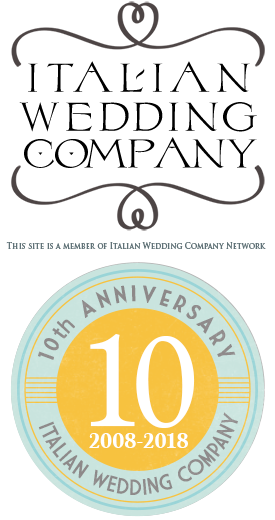 The Italian Lakes provide a beautiful location to host a destination wedding. 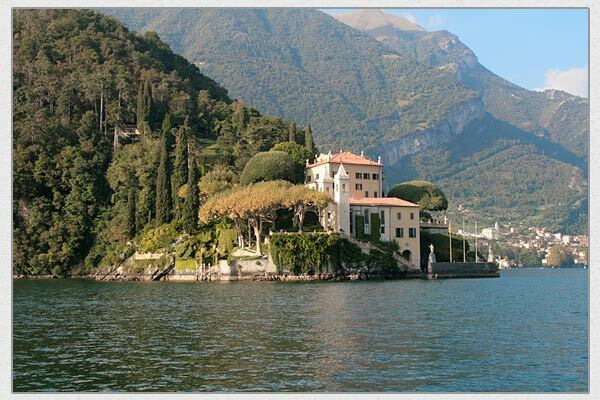 A few beautiful areas are Lake Como and Lake Iseo. These Italian lakes provide you with a breathtaking view that should not be forgotten. If you are planning a destination wedding in Italy, you should choose from wedding dresses that compliment the scenery. The designer dresses at Priscilla of Boston are an excellent location to begin your search because of their selection from many top designers. Since your wedding will most likely be outdoors, you may want a shorter style such as the Minnie by Melissa Sweet or Priscilla of Boston Style 4402. 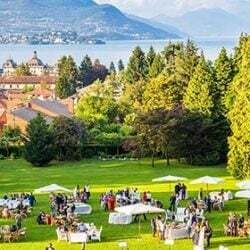 A wedding in Lake Como provides a quiet location with many luxurious hotels for your guests. 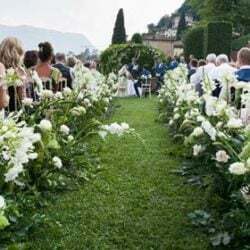 You can get married on an island of Lake Como. To make this experience more memorable you may choose to arrive at the wedding destination by boat. 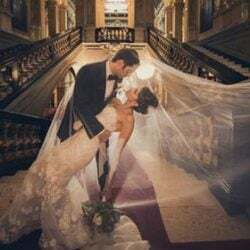 Wherever you decide to host your wedding at the Italian Lakes, be sure to find the correct dress because it can increase the beauty of this special moment. A great suggestion for that perfect wedding that every girl dreams of. Yeah…you are right..it’s better to keep the gown short for outdoor weddings…The collection of wedding dresses featured here is fabulous….Anyway, thanks for the idea.